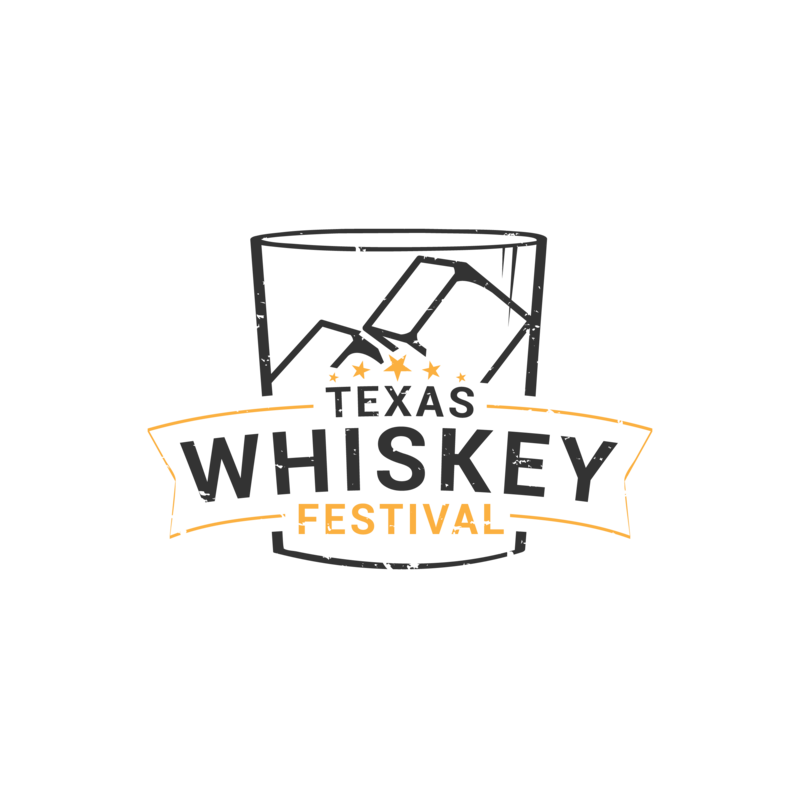 Your VIP ticket includes entrance to the 2019 Texas Whiskey Festival an hour early, private VIP building complete with seating, food, bar (cash and tasting), a photo op with headlining artist, and of course samplings from the Texas Whiskey Distillers. Your general admission ticket includes entry at 7:30 pm to the beautiful grounds, samplings from the fine Texas Whiskey Distillers, with access to food, music, a/c, cash bars and more. For those that don't enjoy whiskey, this ticket includes entry at 7:30 pm to the beautiful grounds, samplings from the Texas wineries, with access to food, music, a/c, cash bars and more. Designated Driver Ticket: For those that are going to be the safe ride home. Ticket includes entry to event with guest or 7:30 pm and access to the concert. This ticket will be marked with a separate wristband and not be sold alcoholic beverages. We're back! You helped make the inaugural Texas Whiskey Festival a such a success we outgrew our venue. As the saying goes everything is bigger in Texas. We are moving to a larger site so that we can accommodate more whiskey lovers and distillers. Please join us at Star Hill Ranch outside of Bee Cave, Texas. This venue served as the backdrop to AMC's drama The Son starring Pierce Brosnan. Expect more whiskey, music, and fun at the 2019 festival. Explore the main street and buildings of this old west town. There will be plenty of seating, air conditioning, and food. With many cash bars that will stay open after the tastings have concluded. This year VIP tickets holders get in a full hour earlier and have their own building with seating, bar, and food. Of course, with all the tickets you get to meet the makers. It goes without saying you get to sample the products of the best Texas whiskey craftsmen. The event will feature some of Texas' top distilleries, along with a small number of wineries (for the oenophiles among us, bless their hearts). More details to come about participating Texas distilleries, wineries, and music.